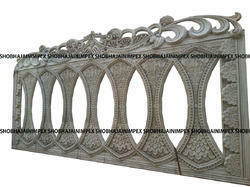 We are a leading Manufacturer of traditional wedding fiber frames, oval themed fiber wall frames, latest fiber frames for wedding decoration, oval stage fiber frame, designer wedding fiber frames and new fiber frames from Delhi, India. 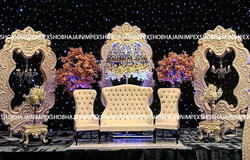 Wedding fiber frames and photo frames lets you create new and stylish look for your wedding stage. These have multiple use and can be used as passage prop and more. 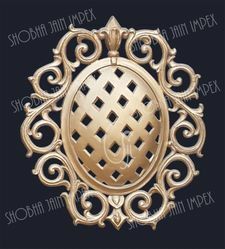 A wide range of designs and sizes are availabl as the customers need. Customisation is available. 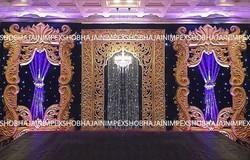 Looking for Wedding Fiber Frames ?